The view from our room at Divi Carina Bay. One of my favorite pictures. Andrea’s Christmas present in 2012 was our first trip together to the Caribbean. 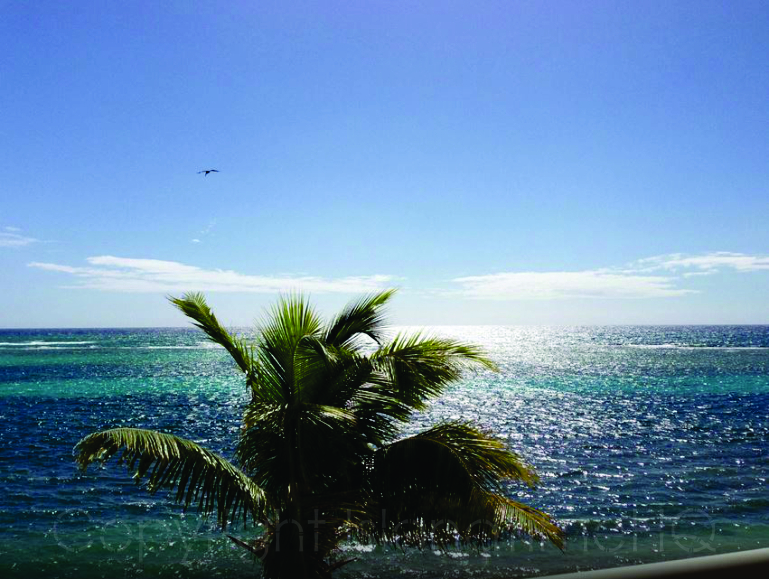 We flew down on Valentine’s Day and had a wonderful (although brief) three night stay at the Divi Carina Bay resort. I wish we could have stayed longer, but that just gives me more drive to surprise her someday with another trip! This trip will always have a special place in our hearts because it was our first island trip and we had a wonderful time. Below is the review I posted on Trip Advisor about the resort. If you are the type looking for a relaxing, chill vacation (like we are), this is a great place for you! Be sure to take a trip into nearby Christiansted to check out some local shops and bars/restaurants. 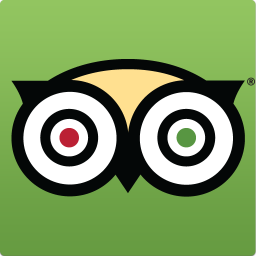 This review was originally posted on TripAdvisor.com on July 19, 2013. We arrived at Divi Carina Bay in St. Croix, US Virgin Islands on Valentine’s Day for a three night trip that I wish was longer! The hotel room was clean and very nice, appropriately decorated, etc. The staff was very helpful and friendly. I can’t remember the name of the woman at the front desk, but she was fantastic and should be promoted to manager. The beach is clean, as are the pools, and the hot tub was fantastic. 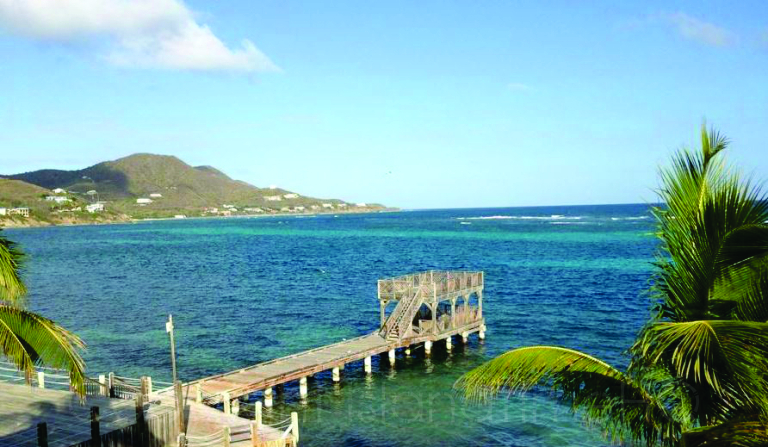 We took a shuttle into Christiansted one day and it was all seamlessly arranged by the hotel. Divi Carina Bay was extremely relaxing and fun. They had nightly entertainment, whether it was a lone musician or a local dance troop (or sometimes both!). This is not a party atmosphere, tho. There is a really cool pizza place on the property that had a DJ one night, but this wasn’t a 21-30 crowd, at least not when we were there. There were some couples in their late 30s and 40s, and a high percentage of guests were in their 50s and 60s. That being said, it was off-season, so I’m not sure what it’s like in the summer. They had daily activities, dive instruction, etc., that we did not do, because we were there to chill and relax, and Divi Carina Bay definitely delivered on that! I would definitely go back. The only thing I would improve was the food. Dinners were okay, always buffet (the restaurant was not open at night, which may have also been because it was off season). My vision of an all-inclusive dinner buffet was very different than what they had, though. They didn’t have too many choices, and I found most of the food to be somewhat bland. Lunches were okay, although some of the lunch buffet was left overs from the night before. The breakfast was great. One thing to remember on a vacation trip like this is that you’re on an island, and everyone is on island time! Don’t go to dinner when you’re hungry, leave an hour earlier. Everything is chill and relaxed, and no one is in a rush. If you sit down at a table, it may take 20 minutes or more for someone to get to you. This isn’t just Divi Carina Bay, it’s the island mindset, but it’s definitely the practice here, too. People from the mainland may get frustrated with the “I’ll get to it in a little bit” mindset, or they can choose to embrace it and relax, just as my wife and I did. From talking to locals and doing my own research, I’ve learned that St. Croix is one of the lesser developed Caribbean islands, and tourism is not as popular as most of the other islands. Personally, I liked that, because the island itself, and Divi Carina Bay were not overpopulated or crowded. I loved the relaxation. I don’t know how much of this is due to us visiting in February, but I would love to go back to this Divi property and try it during the busy season. I’d like to go back there right now, actually! The view from our room at Divi Carina Bay.